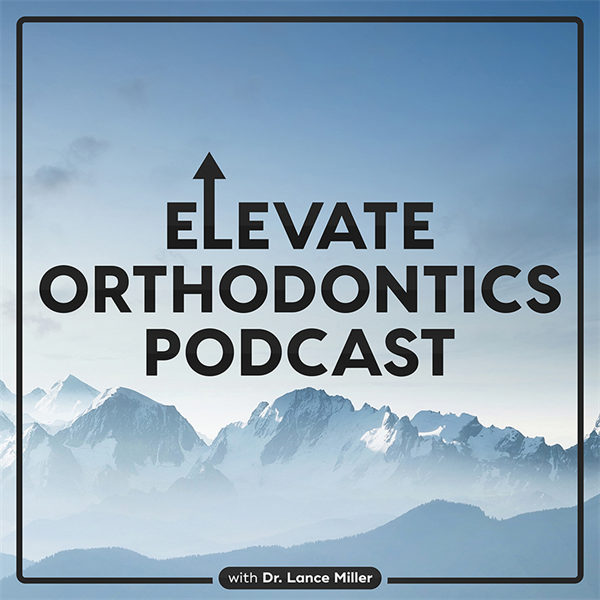 Tune in to listen to interviews with some of the most innovative and exciting minds in the orthodontic specialty! Covering a wide range of practice management, clinical, financial and technological topics. Dr. Chris Phelps is a general dentist practicing outside Charlotte, NC. He graduated from the University of North Carolina at Chapel Hill BS in Biology and in completed his dental training at Nova Southeastern University, College of Dental Medicine in Ft. Lauderdale Florida. He grew his first practice from $600,000 to $6,500,000 and 4 locations over a 6 year period. He then sold 2 of those offices for profit and over the next 3 years grew the two offices he still owned from a combined revenue of $1,600,000 to $6,100,000. One of his secrets was developing a state of the art call tracking system and ROI analysis. By using this system he was able to cut his marketing expenses from $36,000/month to $9,000 a month and his new patients rose from 60/month to over 300/month. Another of Dr. Phelps’ secrets was learning the Science of Influence and becoming a Cialdini Method Certified Trainer. Mastering Dr. Cialdini’s 6 Principles of Ethical Influence and Persuasion, he discovered numerous ways to utilize them in his practices to decrease no shows, increase referrals as well as how to increase case acceptance to new levels.